Live Creating Yourself. : Ladyplace: They say when you know, you know. Ladyplace: They say when you know, you know. ...and that's how I felt when this lil' striped number popped up in a Joss and Main sale tonight. So here's the deal. I so appreciate everyone's help and love hearing your thoughts! The problem is everyone's input actually confused the heck out of me. Haha everyone made such valid points and I truly loved all of those rugs! But at the end of it, I was more confused than ever and couldn't decide on any particular one. I'd add different styles to my cart, only to walk away and forget to go back and purchase. Then today, Danielle came over to see my place for the first time. Of course that meant we spent a solid 45 minutes discussing the layout and decorating plans. Now apparently I'm switching everything up. Instead of breaking the living room into separate areas, I'm embracing it as one "giant" space which means I'd need one large rug instead of a 5x7 for in front of the couch. Some of my favorite options you suggested only came in 5x7. So there goes that. 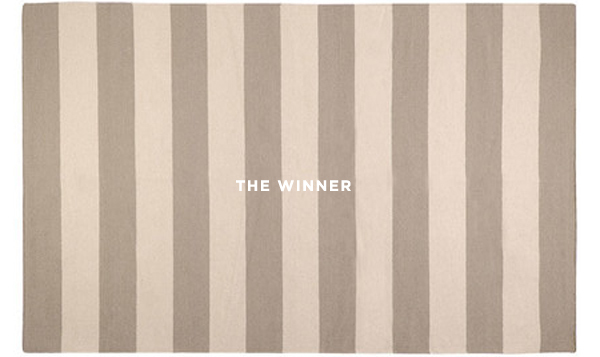 This striped rug is 8x11 which means it will cover the entire room. It's listed as 'grey and ivory' so I think it will look slightly less beige in person. And the cherry on top is that it is wool flatweave. My favorite. The dogs can't scratch it up despite their best efforts. 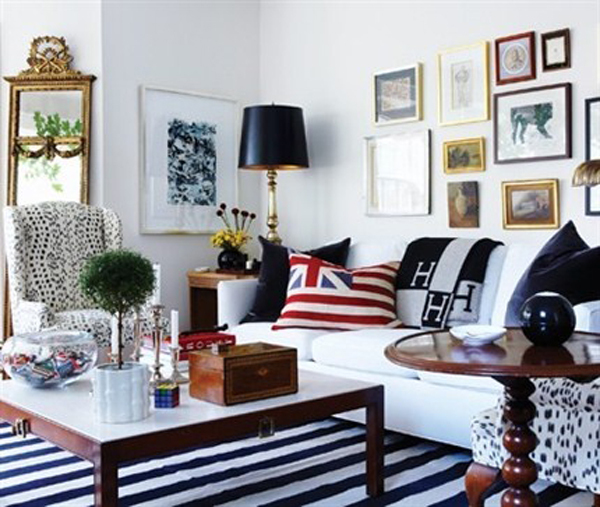 Here are a few favorites to show you can't go wrong with stripes underfoot. That last shot gets me every time. good call! 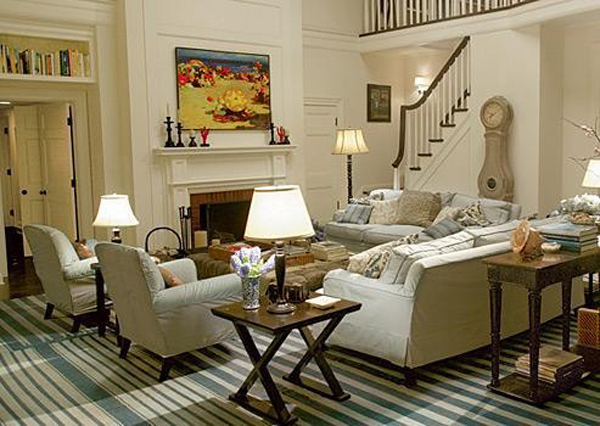 I think one big rug will make the space feel way bigger. yay! can't wait to seeee! when you know, you know! love that- so true. it's gorgeous! It'll look great! 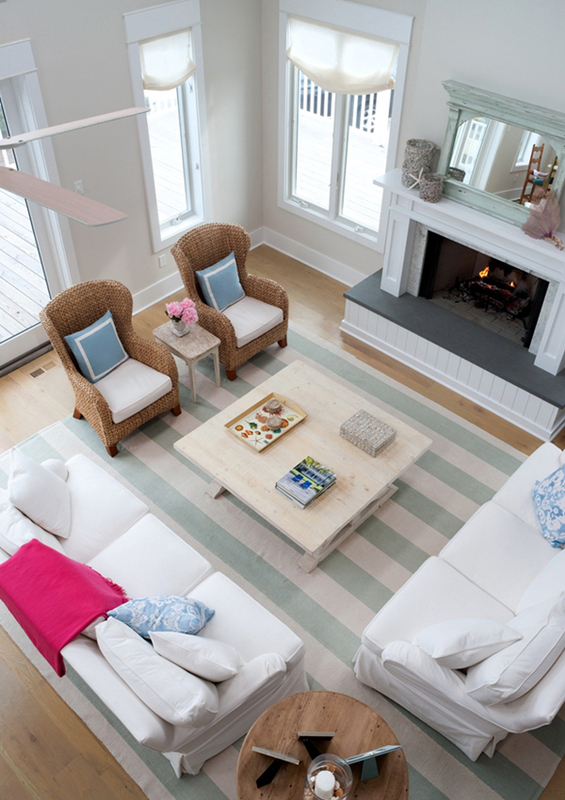 Striped rugs are such a fun touch to any living room!! Good choice! Any tips for convincing landlords to let you paint? I'm amazed by how you're able to transform these rental spaces; finding an apartment in my city that lets you paint is nearly impossible. 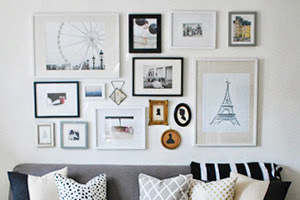 Excited to see your apartment's transformation! 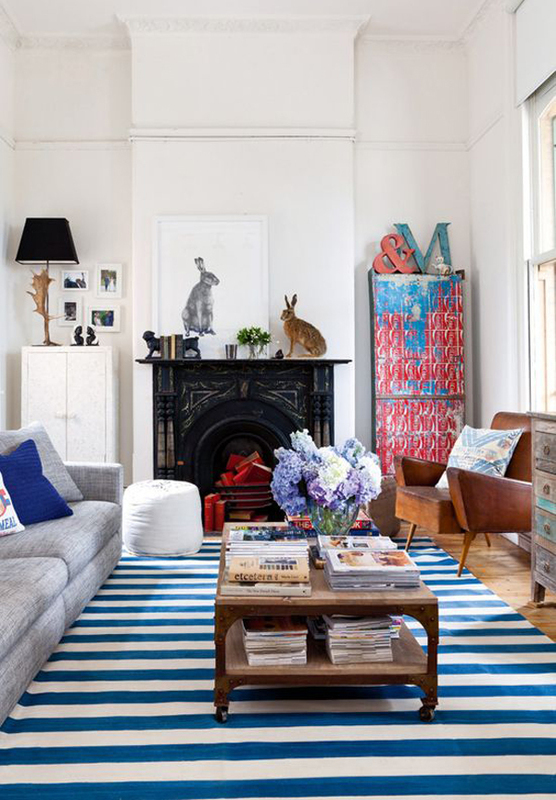 i have a huge stripe rug! it's navy and white and 8.5 x 11.5. they are seriously the best! 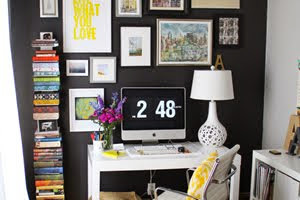 i love the one you picked and i think it will look good in your room! i can't wait to see it! Good call. Especially with the size. It will be awesome! Nice choice! 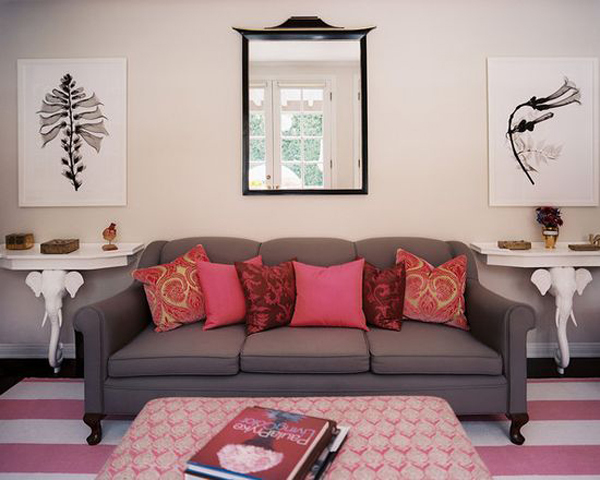 I think it'll bring a relaxed vibe to the space and cant wait to see the room reveal. Love it! 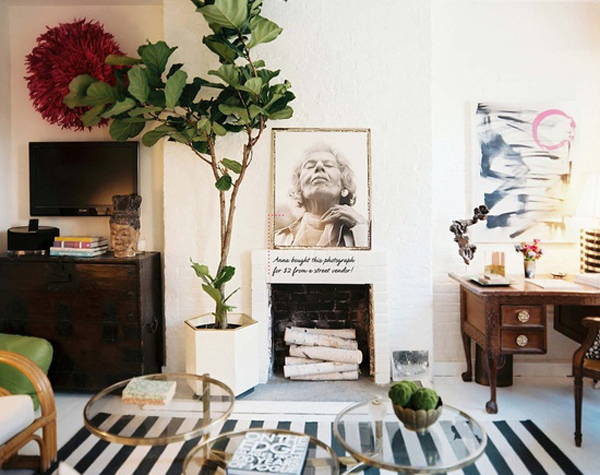 I am now dying over all the striped rugs, particularly the pink and white (I have a similarly sized new space). I bought this rug already but totally have remorse! We'll see when it arrives! I think that was a great choice! The other options, while all lovely, could feel a little too 2012-2013 in a few years (particularly the top Moroccan/medallions one and the blue trellis). I think the stripes will never look dated or of a particular era. 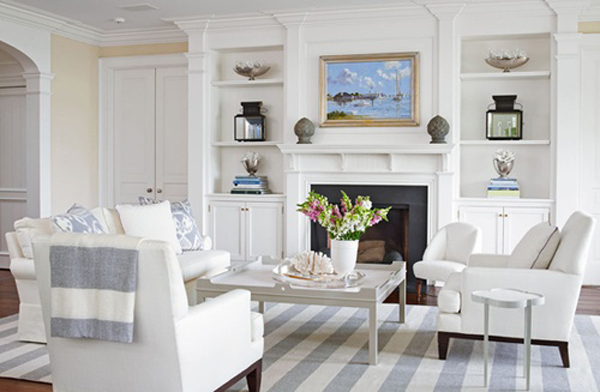 Plus, I really love how well neutral stripes layer in and give depth to a room. LCY Listens: The Oh, Hello's! 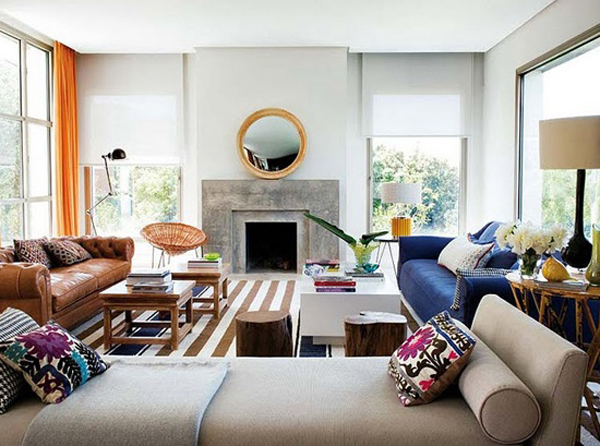 Ladyplace: Help me choose a living room rug!